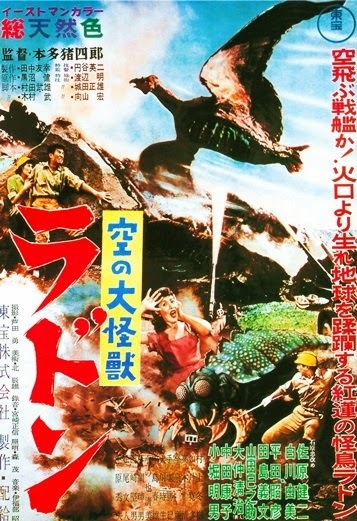 For its U.S. release, this early daikaijū - made just a few years after the original Godzilla (1954) and the first Japanese monster movie filmed in color - had a silly narrated prologue and stock footage of atomic blasts and military action tacked onto the beginning, was shortened by over ten minutes, had a new music score added and was, of course, dubbed into English. 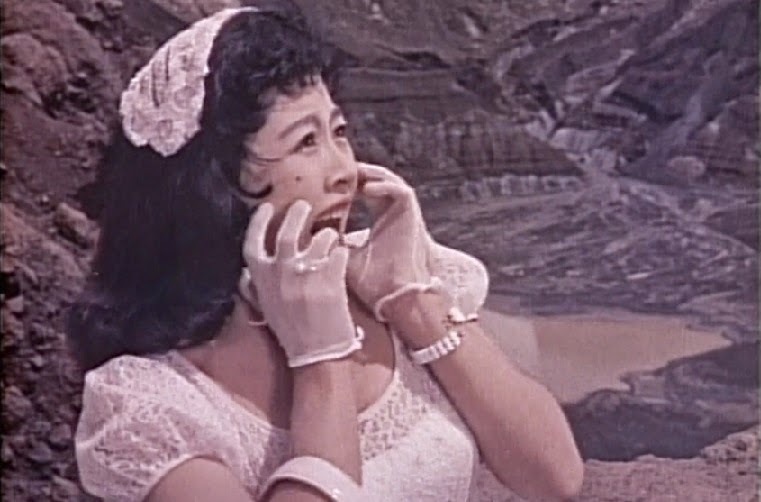 Some of the familiar voices you'll hear in this English-language version are Keye Luke, Paul Frees and a young George Takei of Star Trek fame in his first professional acting job. 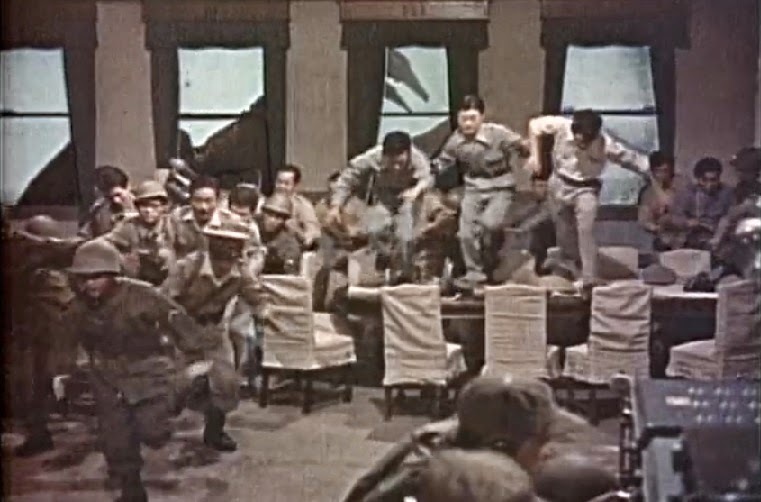 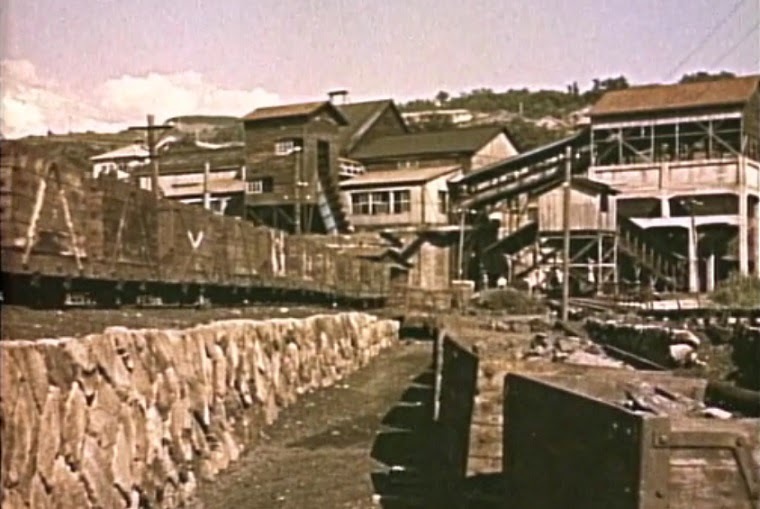 In addition, a special effects company worked on removing numerous wires that were clearly visible during many of the fx shots, though some still remain even in the 'cleaned up' version. 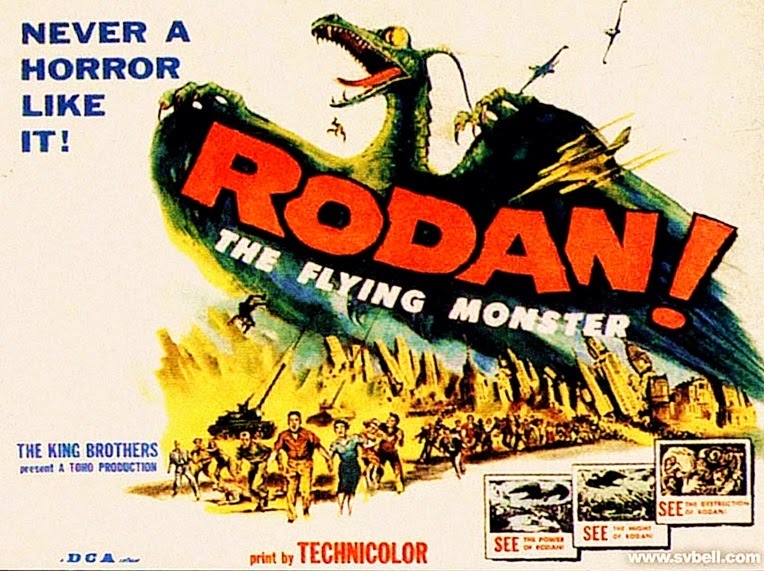 The title of the monster itself was changed from "Radon" (a contraction of pteRAnoDON; a large flying reptile of the late Cretaceous period) to "Rodan;" possibly so there'd be no confusion between it and the atomic element of the same name. 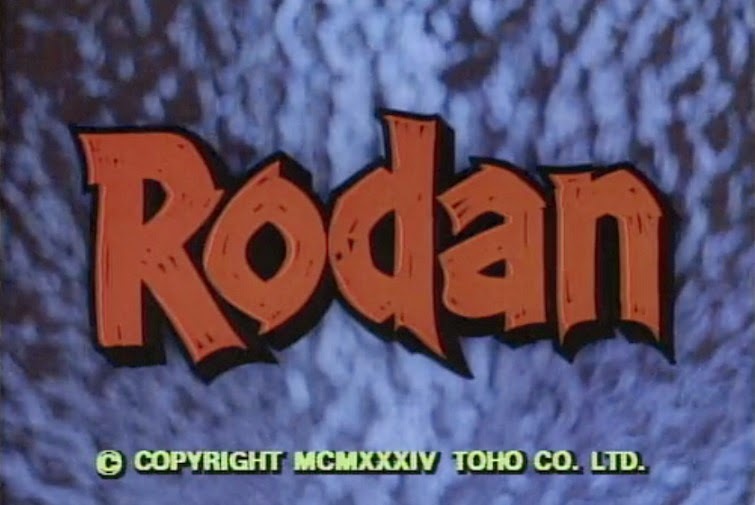 Some (I'm pretty sure false) online trivia says the name was changed because there was a soap brand called "Radon" in America, but I have a hard time believing a company would name a soap after a radioactive element that's also a health hazard! 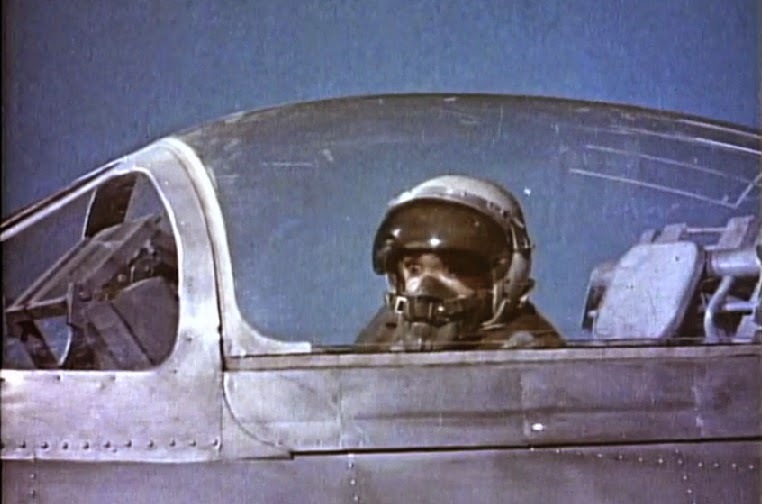 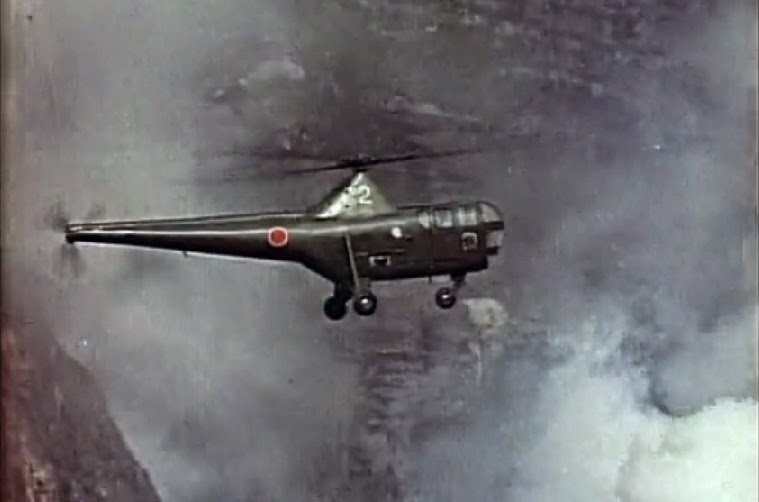 Soon after the uproar in Kitamatsu, aircraft all over the globe are being destroyed mid-air and entire villages are leveled by something too fast to make out with the naked eye. 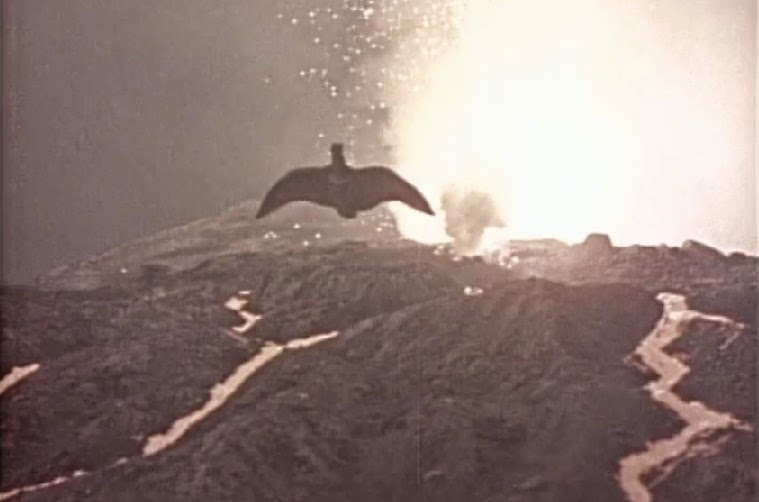 That thing is Rodan, a giant flying lizard who hatched from an egg after the cave-in and can reach supersonic speeds. 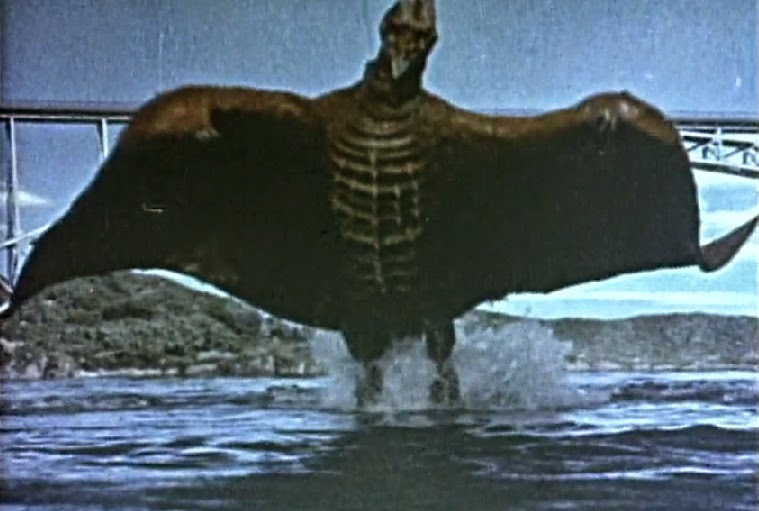 Technically, "Rodan" isn't the name for the monster per se, but the name for a particular species of pteranodon that's much larger, much more powerful and much, much faster. 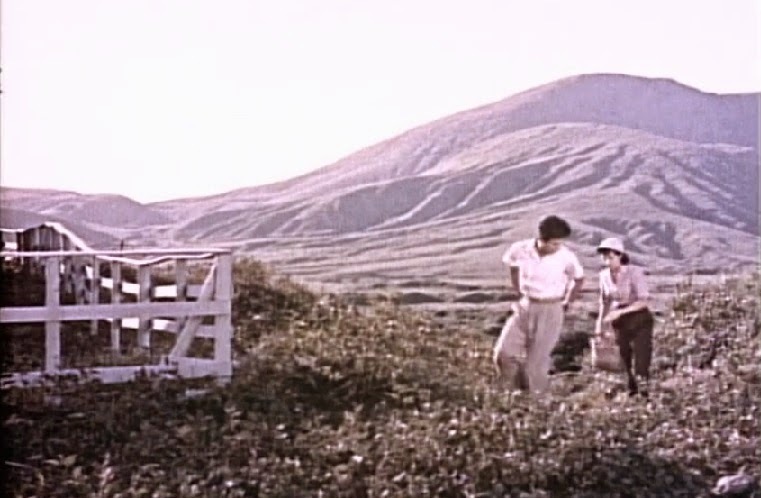 And there are actually two of them in this movie: the male and its female mate. 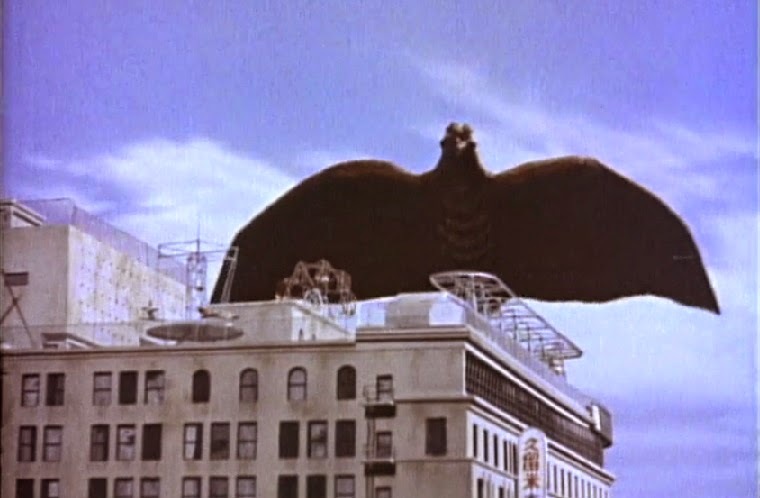 The Rodan couple's rampage includes killing a honeymooning couple at a volcano, making numerous fighter jets blow up, knocking over a huge bridge and using their wings to cause hurricane- like winds that blow over cars, trees, telephone poles, buses, trains and even entire large buildings. 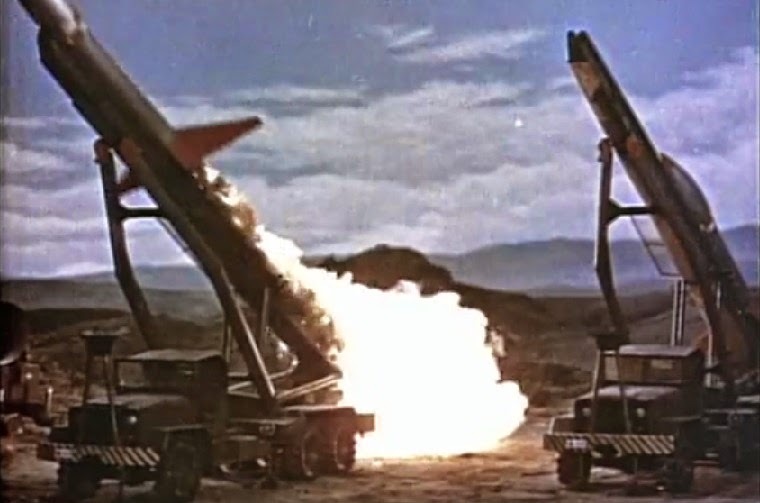 The military is called in with their tanks and missiles for the surprisingly solemn, and actually kind of sad, ending. 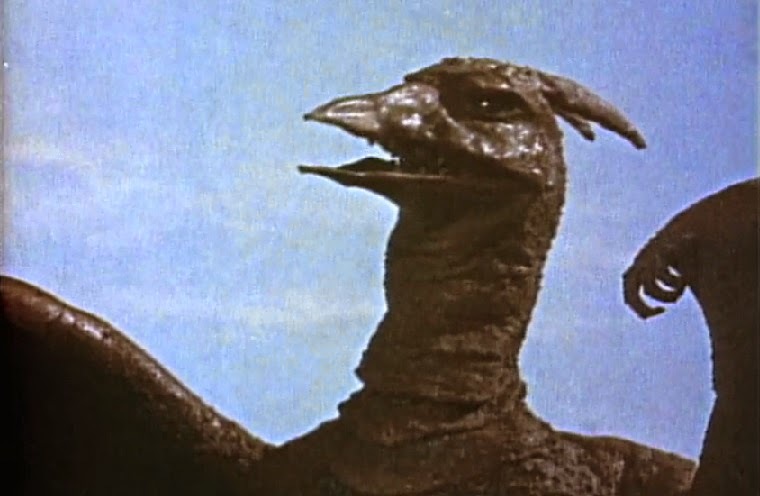 Modern audiences may laugh at the special effects (just as audiences 50 years from now will likely laugh at and mock the special effects from the 2014 Godzilla) but, for the time this was made, the fx are actually top notch. 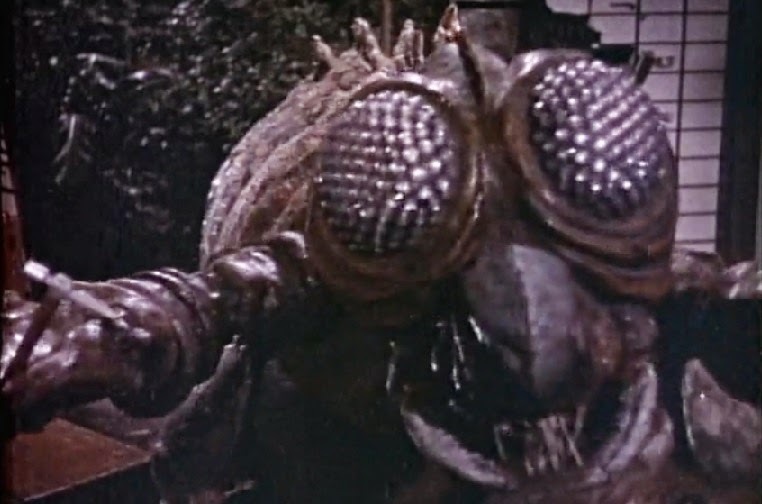 The creatures are well-designed and have some personality to them and the miniature models are quite well done, too. 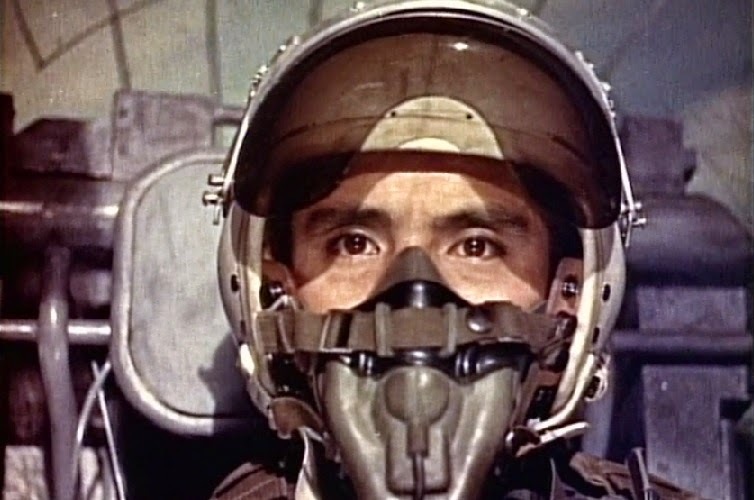 Eiji Tsuburaya and Akira Watanabe's work compares favorably to most other 50s sci- fi flicks. 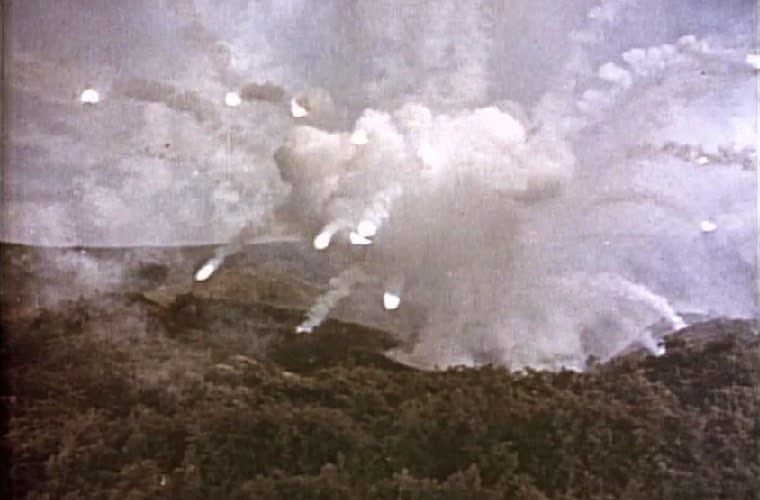 Though the action is slow to get started, you're compensated with destruction and explosions galore at the finale; highlighted by the destruction of the entire city of Sasebo. 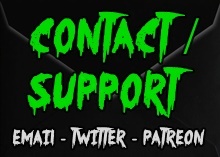 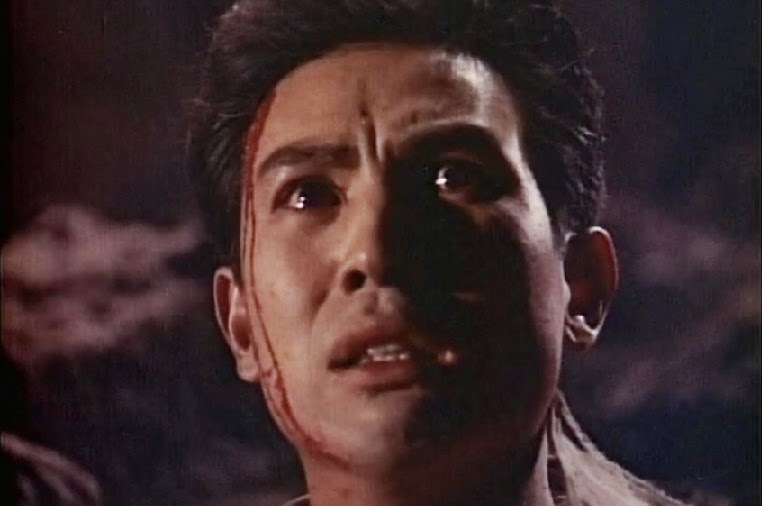 As is customary with Japanese monster movies of the 50s and 60s, this was designed as a cautionary parable, both to the dangers of messing with the environment and to the horrors of war. 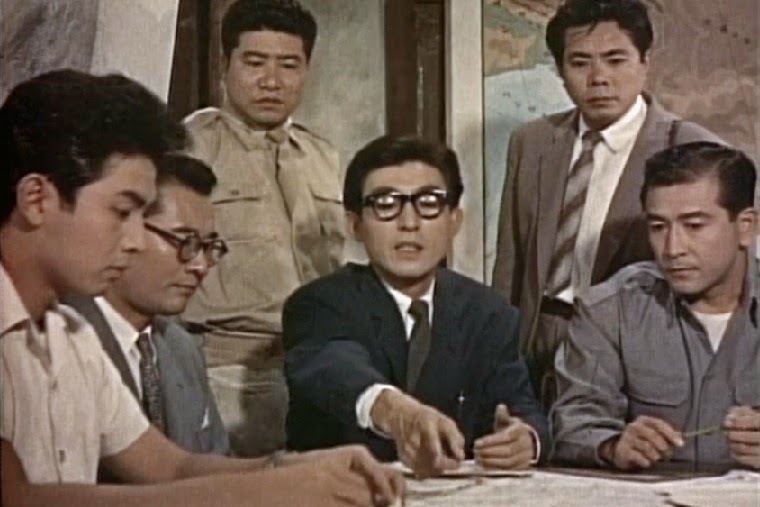 The latter is made evident during the closing bit of narration, which pointedly references the atomic bombings of Hiroshima and Nagasaki. 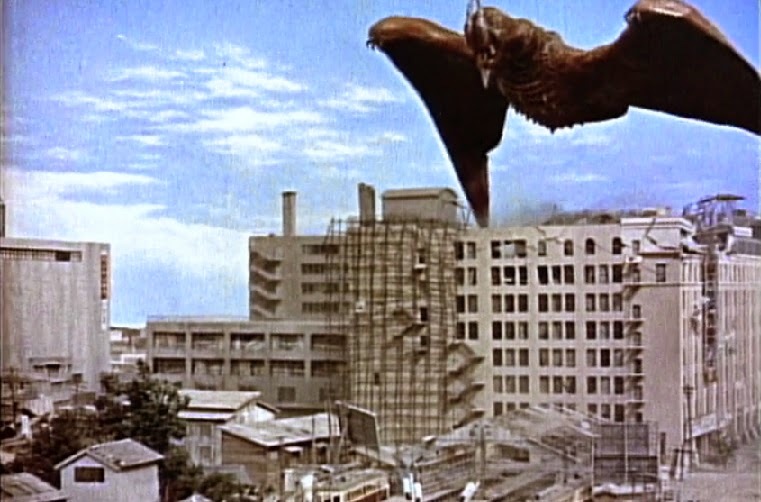 Rodan never got another solo starring vehicle after this one, but did make appearances (usually as a good monster and an ally of Godzilla) in some other earlier kaiju flicks like Ghidrah, the Three-Headed Monster (1964), Monster Zero (1965) and Destroy All Monsters (1968). 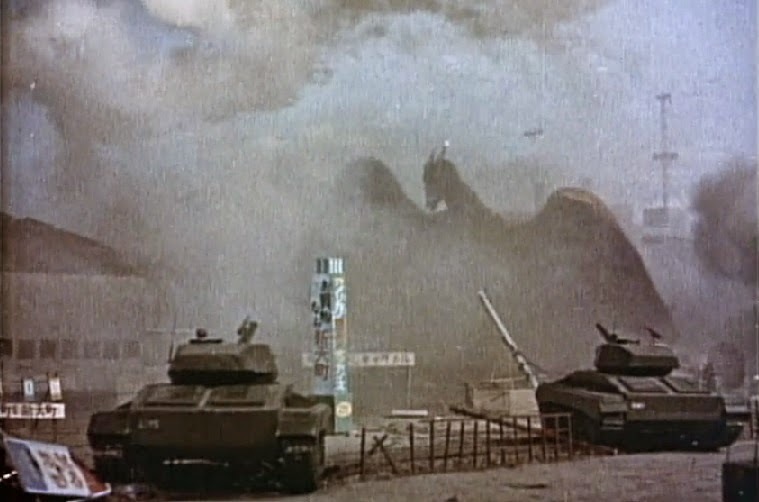 In 1993, the monster was brought back for Godzilla vs. Mechagodzilla II and later factored into Godzilla: Final Wars (2004). 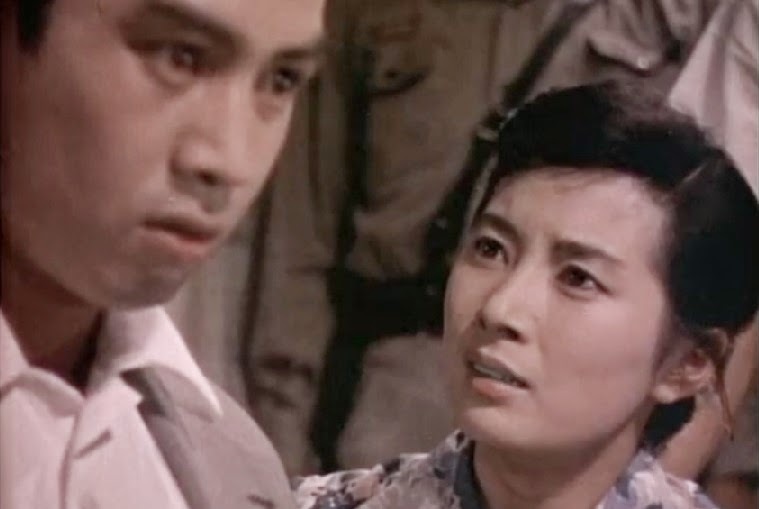 Yumi Shirakawa (The Mysterians) and Akihiro Hirata (from the original Godzilla) co-star. 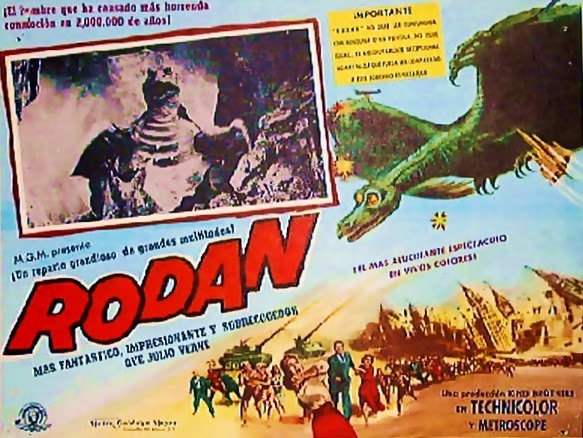 The film did well in Japan, but was also a big hit here in America upon release in 1957 under the title Rodan! 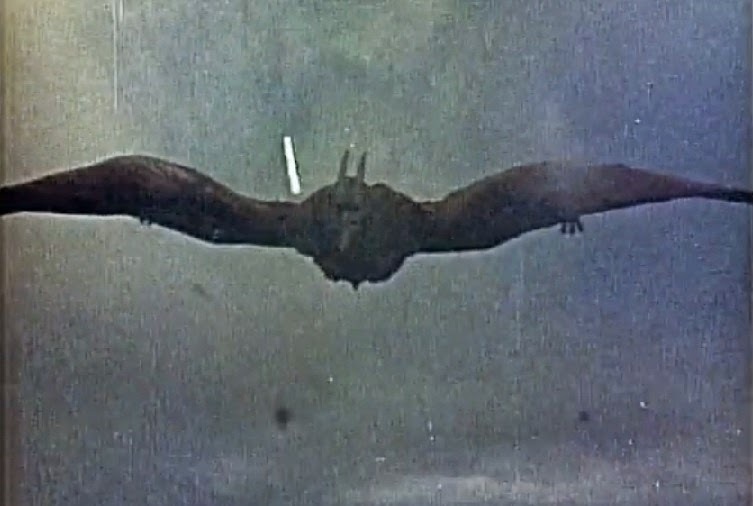 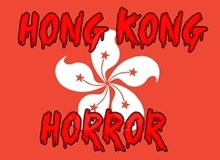 The Flying Monster, becoming the largest money-maker for its distributor, DCA. 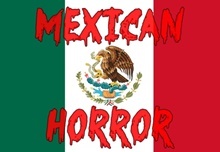 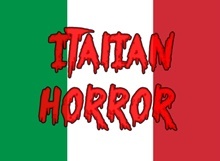 Supposedly it made half-a-million dollars opening weekend alone just in the New York City area. 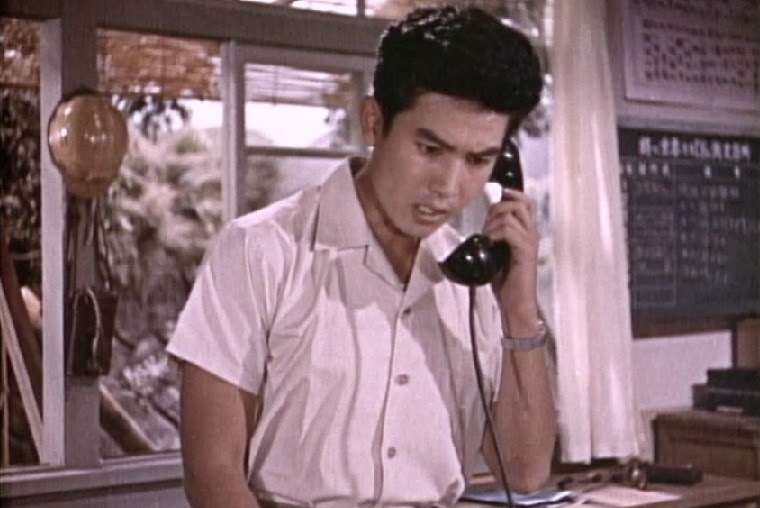 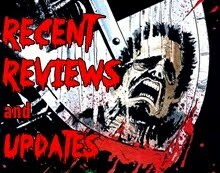 It then enjoyed numerous theatrical reissues (sometimes paired up with the Americanized Godzilla, King of the Monsters!) 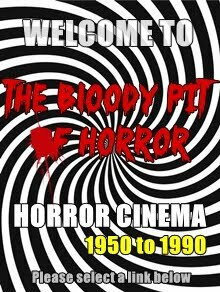 plus a healthy TV run for decades. 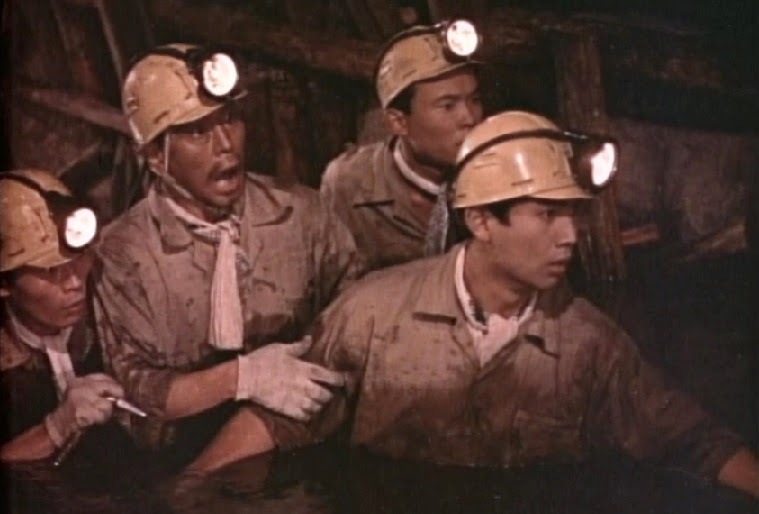 The best-quality DVD release currently on the market comes from Classic Media, who include both the English-dubbed 72-minute version as well as the original 82-minute Japanese version with English subs. 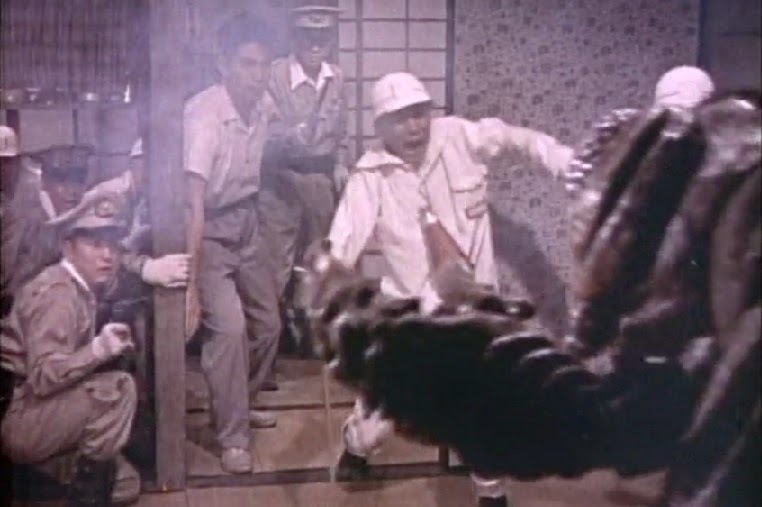 Classic have also paired it up with War of the Gargantuas (1966) for some releases as part of their "Toho Master Collection."